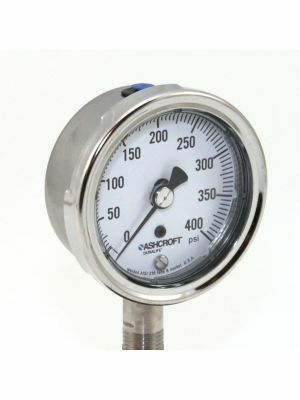 Look no further than Valves & Instruments for all of your Ashcroft Pressure and Temperature Instrumentation requirements. 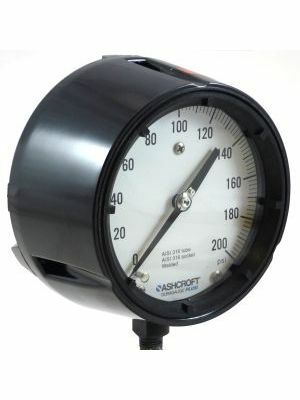 Most Ashcroft products listed on this site are typically available to ship on the same or next business day, from stock at our warehouse in Warren, Michigan. 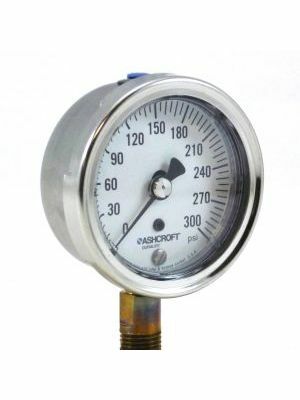 Are you looking for an Ashcroft Pressure Gauge, Thermometer, Pressure Switch, or Temperature Switch not listed on this site? Give us a call to check availability, or for a quote.